We had so much fun last time we are doing it all over again! 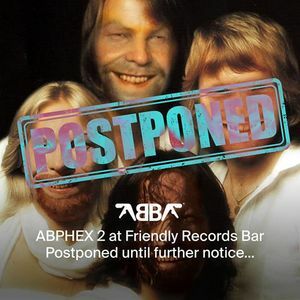 A night solely dedicated to the wonderful music of ABBA and Aphex Twin. 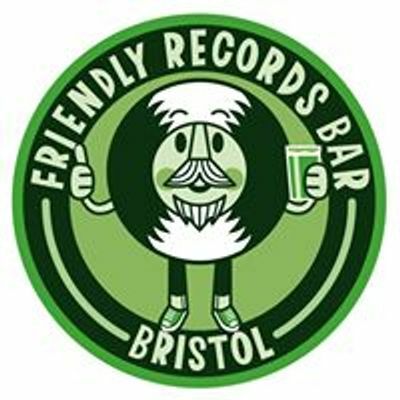 Back to back ABBA followed by AFX followed by ABBA... all night long!